Creating content isn’t something new. By now, you’ve probably heard a million people tell you to create content. Maybe you took their advice and did it for a while. Or maybe you didn’t. Either way, there’s no doubt that producing content will grow your business. (The only way I can confidently say this is because we’ve done it and seen it work in just about every industry you can imagine.) Insurance? But every time you hear that cliché statement, “Content is king,” you have to wonder: Why? Most people get the idea that creating content has to include blogging. Now, blogging is probably my favorite form of content creation, but did you know that 60% of people are visual learners and 30% are auditory? That means that if you made a video, you could appeal to 90% of the way people learn? The five reasons you should start creating content can be applied to all three of these types of content. 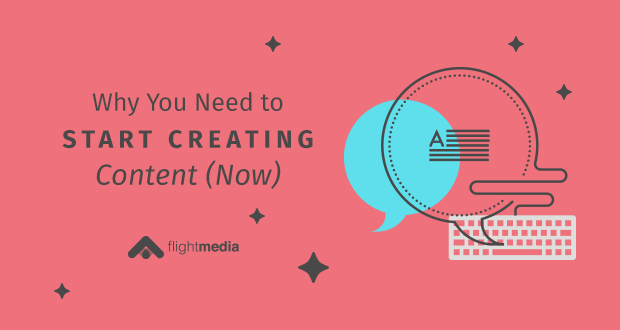 Here’s why you need to start creating content now. When you sit down to write a blog post or create the outline for a video/podcast, you have to put yourself in the shoes of an expert who knows what they’re talking about. Because if you can’t, then your content will come out mediocre at best. For example: If you own a Crossfit gym and you’re writing a blog post on the difference between slow carbs and fast carbs, it’ll be vital that you’ve done your research and truly know the science behind it. Get used to writing content on a regular basis and you’ll constantly position yourself as an expert – making you one. It doesn’t matter what niche you’re in, more website traffic is better than less. More traffic = more leads = more customers. Whether you create consistent podcasts on iTunes, videos on Youtube, or blogs on your website, the different pieces of content will begin to attract visitors, viewers and listeners. In the content world, you truly do reap what you sow. If you sow tons of consistent, epic content, you’ll reap tens (or hundreds) of thousands of annual visitors to your website. If you think it’s too much work and don’t create content, then your traffic will be reliant on word of mouth, social media and paid advertising. The results won't be the same. Think of content creation as a snowball rolling down a mountain. It starts very small, but over time, it begins to pick up speed and mass until eventually it can’t be stopped. 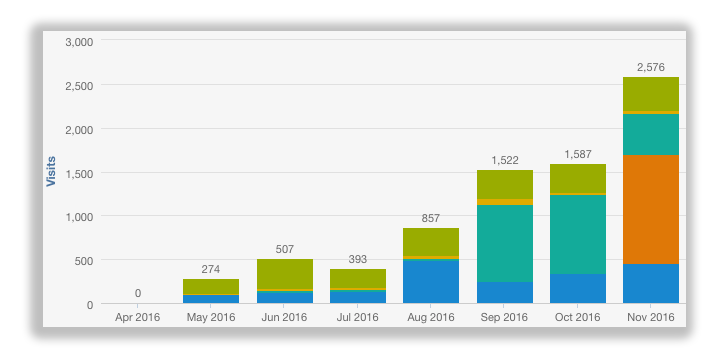 When we first started creating content at Flight Media, we were getting a few hundred visitors/month to our website. 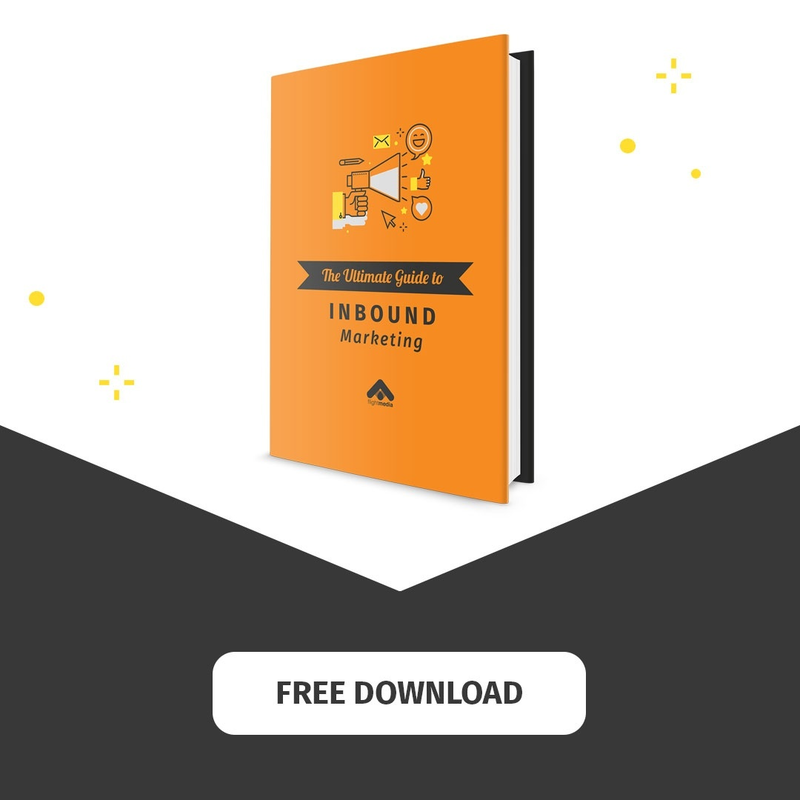 When we started implementing an inbound marketing strategy with one of our clients, blogging was our primary content source. In seven months, we saw their traffic grow from 274 visitors to 2,576 visitors. That’s a whopping 940% growth in traffic. Wow. I do a lot of speaking on digital marketing and one of the most common questions I get at the end of a speech is: What do I post on social media for my business? When they say “no”, I let them know that they won’t have much worthwhile to post until they do. Without helpful blog posts, videos or podcasts, you really don’t have much to post on social media besides promotions and behind-the-scenes photos. Creating content regularly gives you something to actually share on social media. It provides value. It’s free. It positions you as a thought leader. And it indirectly sells people on you. Our sales team leverages LinkedIn for lead prospecting. Once someone accepts their connection, they begin engaging with them on multiple platforms to see if the new connection has potential to be a customer of ours. When someone tells them no, they maintain the social media connection and move on. Our sales team continues to post valuable content on their social media profiles – which is seen by their connections – that occasionally leads to an old prospect coming back and doing business with us. Helpful content gives you something to post that keeps you top-of-mind with your connections. Once someone becomes your customer, the relationship should never be over. Whenever a customer sees a new blog post you release, it assures them that they decided to move forward with an expert. For example, Flight Media sends out a weekly newsletter that outlines all the new blogs, videos, ebooks, webinars, and recommended reads. Every week, we have customers emailing us about what they loved about a particular piece of content or asking questions about how we’re implementing it for their campaigns. And every time, we get to feel like heroes when we explain that it’s nothing we aren’t already doing for them! Score. Be perceived as an expert. Create huge snowballs of traffic (over time). Have something valuable to post on social media. Stay top-of-mind for your potential customers. Validate your current customer’s decision to buy from you. Challenge: Put your content-creating power to the test and do a 10-day content challenge. 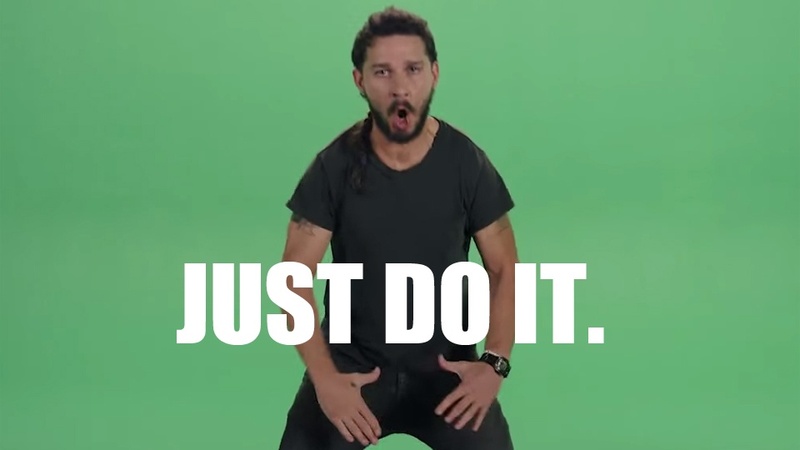 For the next two business weeks, write one blog post or outline one video/podcast per day, Monday-Friday.